Disclaimer: This post is rated E for everyone, so you’re likely to find an exciting selection of games suitable for the whole family. After a long day, you’re probably ready to snuggle up in bed and enjoy a little downtime with your PC, laptop, or smartphone. Nowadays, many folks are choosing their favorite IoT devices to kick back, relax and enjoy virtual hedonism. There are plenty of online games available nowadays. 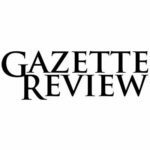 Picking a game or two can prove to be an insurmountable task, but this post is designed to help you narrow the selection to the crème de la crème of gaming options. 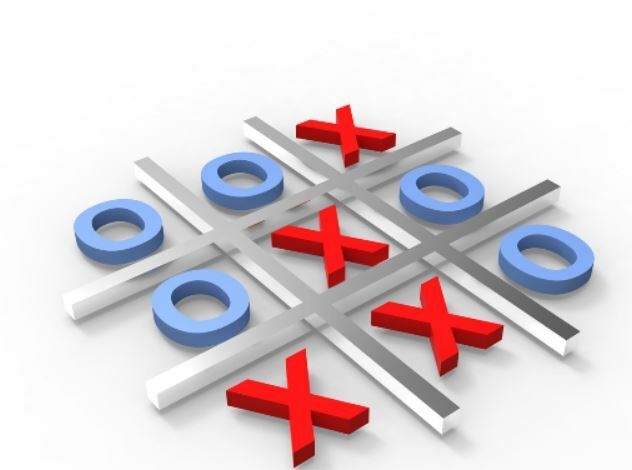 Tic Tac Toe – this exciting game goes by other names around the world such as Naughts and Crosses, and it remains a crowd pleaser with fans – young and old. For the uninitiated, Tic Tac Toe is played on a 3 x 3 grid, and players are required to get 3 x 0s or 3 x Xs in a row. These rows can be horizontal, vertical, or diagonal. This game is mathematically oriented since there are specific patterns and formations which can help players to gain an edge over the competition. It’s an ideal game to play to relax before you hit the sack. Hide and Sleep – this game is ideal for players everywhere. Hide and Sleep requires parents to strategically place their kids’ bedtime props around the house. Of course, it’s preferable if you can situate these items close to the child’s bedroom to encourage the child to go to sleep. 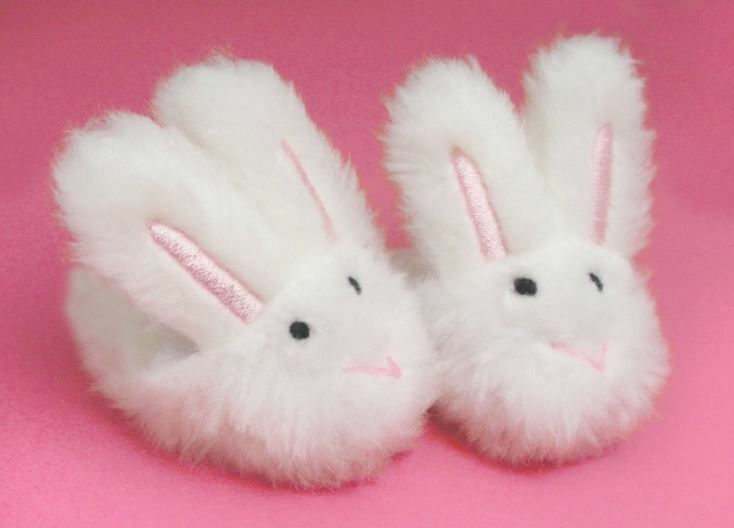 For example, slippers can be placed at the foot of the bed, pajamas can be draped over the bed, the teddy bear can be tucked snugly under the cover with its head resting on the pillow, and the toothbrush can be placed on the bedside table alongside the toothpaste. These are all fun activities that parents can enjoy with their kids in anticipation of sleepy time. Fun Online Cube Games – Fun online games are a dime a dozen. Luckily, you don’t need to go searching for a great game since we’ve done all the legwork for you. Kids and adults enjoy playing with cubes – there’s something profoundly fascinating about these 3D objects. For starters, they are the building blocks of many great games. Consider Toy Crush as a case in point. This puzzle game gives players a limited number of moves per level. 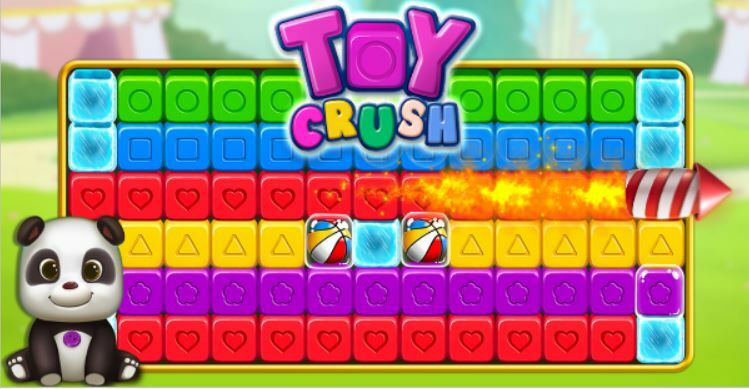 You’re required to crush cubes, remove them from the screen and advance to the next round of play. Along the way, you’re going to encounter all sorts of fun features such as rockets when you match 5/6 cubes, bombs when you match 7/8 cubes, and colour wheels when you match 9 cubes. Math Games – Bet you guys didn’t see this one coming! Not too many people think of Math Games as one of the best games to play before going to bed. However, this game by Choloepus Apps has a 4.3/5 rating from 35,174 players. 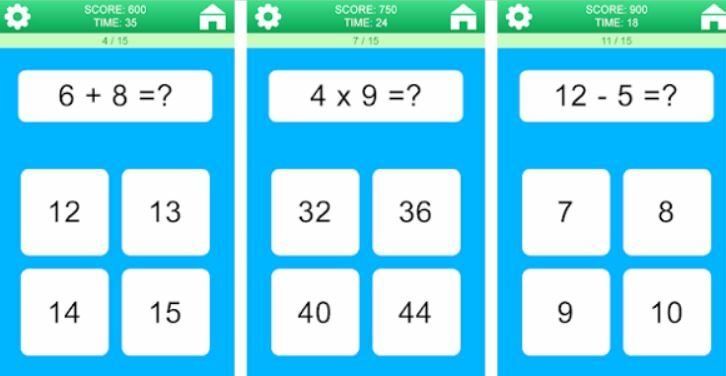 Yes, it’s a math game and you will be required to perform basic mathematical functions such as determining the square root, exponentiation, multiplication, division, addition, and subtraction. Where’s the fun in that you say? Well, this game really makes you think hard about problem-solving. Players are given 4 possible answers in a multiple-choice style format. You have a time limit on each question to get you to respond as quickly as possible to the questions. And there you have it folks! 4 great games that are fun and friendly for the entire family to play. These games will test your problem-solving skills, and put a smile on your dial before you close your eyes, rest, and awaken to a challenging new day!